Once you have attracted potential customers to your website it is important that you keep them for a short while as studies show that websites that are not attractive and difficult to navigate will turn customers away quickly and customers will look elsewhere. It is also very important that your website clearly sets out the services that you are offering your customers. The most important part of your online advertising though is your call to action on your website. If you can ensure that your potential customers contact you in some way you are far more likely to convert them into customers. In terms of your website a call to action (CTA) is an image, text or advertisement that tells potential customers to contact you about a product or service that you offer. This is arguably your most useful and critical part of your advertising as it will determine whether somebody who looks at your website converts into a customer. 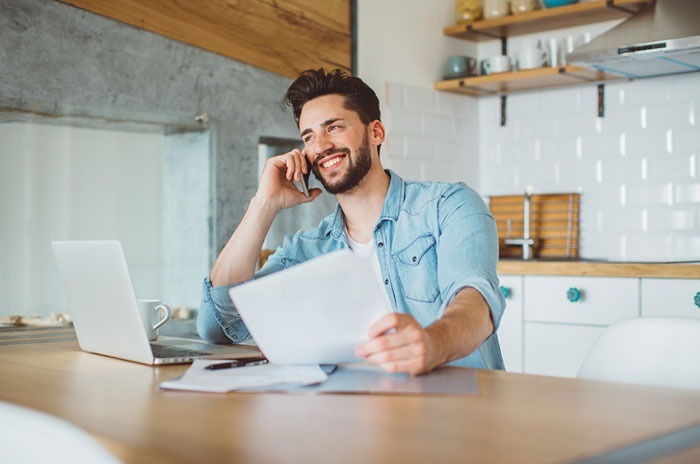 Other types of call to actions you might want to include are asking customers to sign up for a newsletter, offering a free download, quote or discount, or even telling your potential customers why they would be better off using your service rather than another service. Other important factors we look at when designing web sites is the demographics of the customers who will be using your website, the language used in the call to action and the placing of the call to action. If you would like more information about any of our web design and SEO services please do get in touch for friendly and helpful advice.